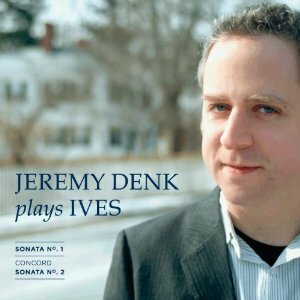 Jeremy Denk, besides being one of our leading pianists, has also shown himself to be a blogger of distinction. Now, in the current issue of The New Yorker, he has become an essayist tout court — or would have if he didn’t do all those other things with such mastery. Now you can listen to a podcast of him discussing the act of recording, as well as the second thoughts that are inevitable for some of us afterwards.